Another team from the English League stepped up! Manchester United got their spot for the next match after they had won over Lyon. 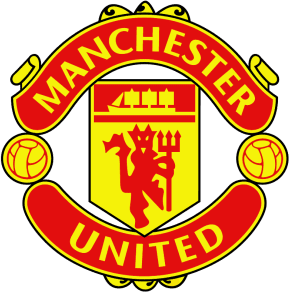 Manchester United took another step up after they had defeated Lyon in Old Trafford last March 4, 2008 for the European Champions League knock out rounds. The Four minutes before half time, Manchester United's striker Christiano Ronaldo delivered a goal at the 41st minute when Nani and Wes Brown combined down the right and the latter's cross was deflected by Fabio Grosso to Anderson. The Brazilian's low shot fell conveniently at the feet of Ronaldo in front of goal and, although François Clerc tried to clear, Ronaldo's reactions were quicker as he turned the ball inside Coupet's near post for his sixth goal in this season's competition. The goal gave the English Champions the lead that secured their spot for the match (1-0).